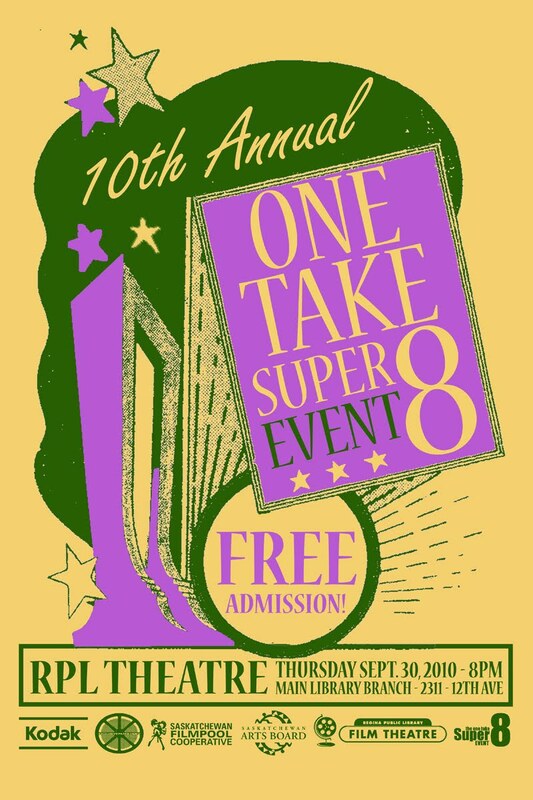 WOW ~ tonight i just happened by the local library theatre with friend ben and we realized that it was the One Take Super 8 Event!! I have lived in Regina for 2 years and always wanted to check it out but the stars just did not align .. until now! it also made ME want to make a little movie — it looks like fun .. maybe one about our collaborative art projects ….